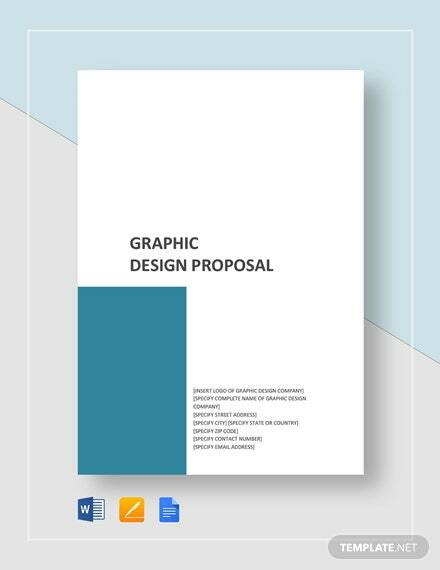 Thinking of sending a potential client a design proposal for their website? 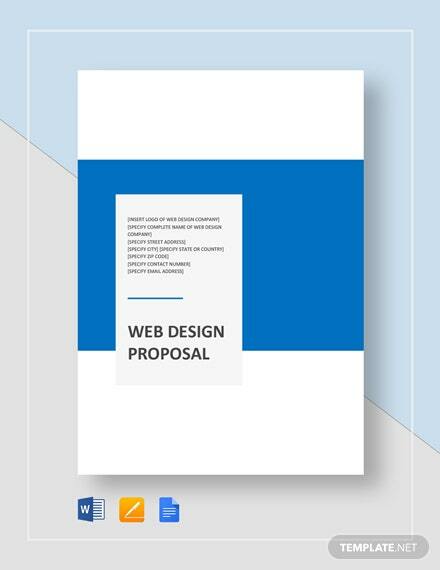 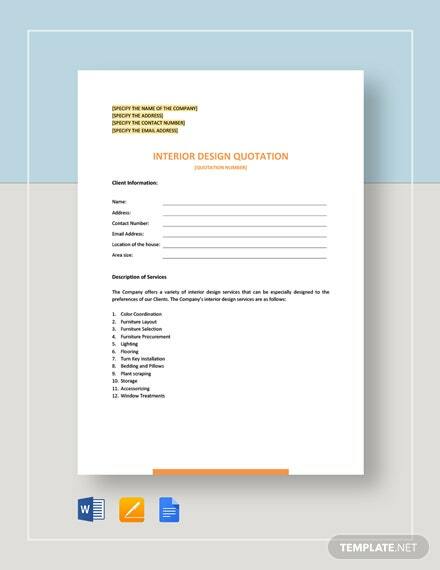 Stand out from among the sea of competition in web design with our Web Design Proposal template. 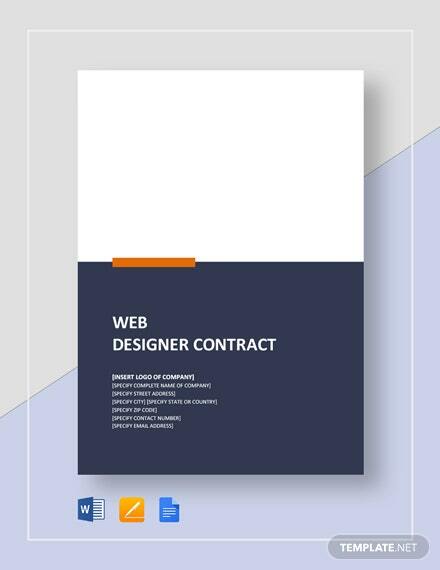 Get a standard template +More covering all your bases in website design while giving you the freedom of changing or inserting any content in the document. 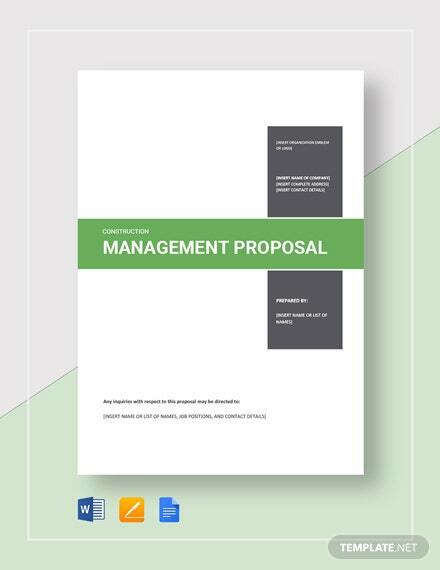 Prevent stress and get to focus more on what matters most – giving your client the solution that they deserve. 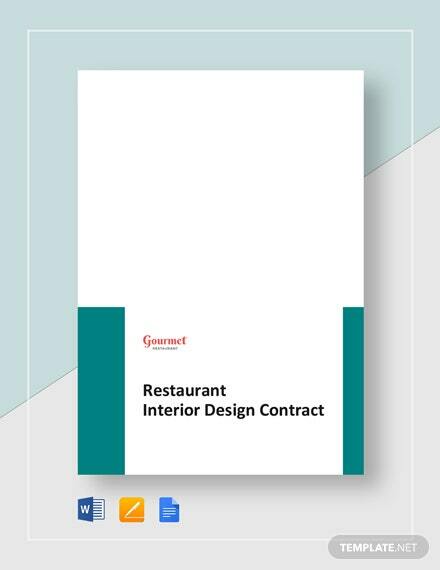 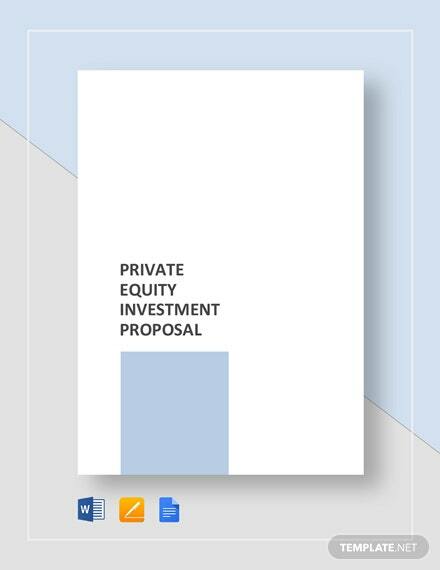 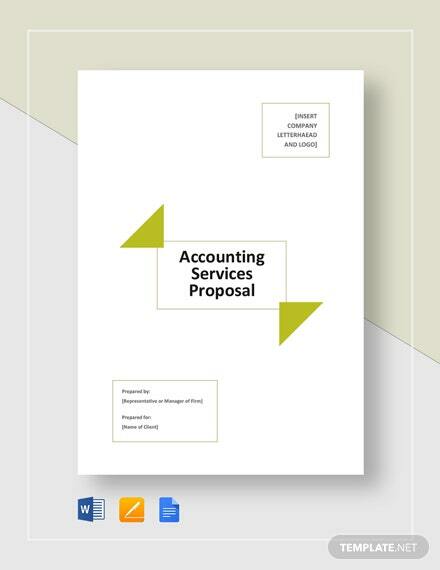 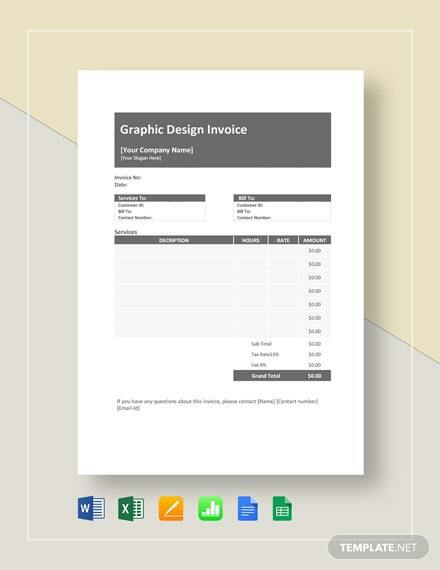 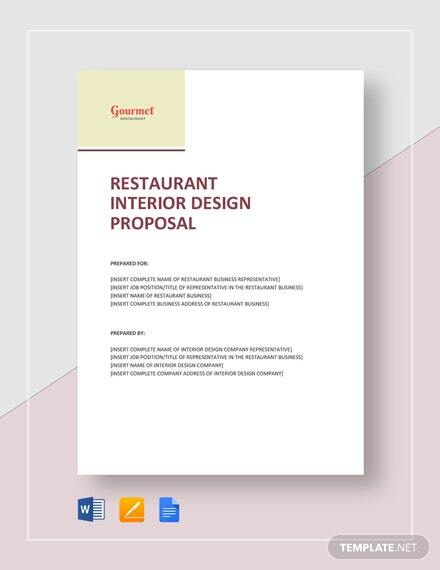 Send out a proposal that allows you to fully customize any proposal to each specific client. 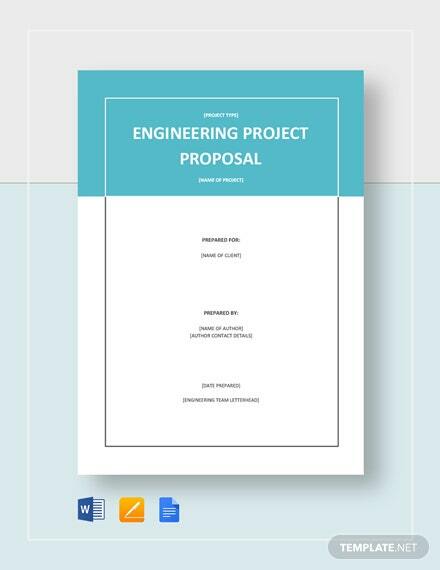 Act now and stop wasting time over making a proposal from scratch when you download our template today.